By being able to interact directly with a touchscreen we can create a simple bridge between the physical and the digital. You don't need VR, Wi-Fi, Bluetooth, NFC - or even less secure QR-code; you only need a touchscreen - just like an iPad. 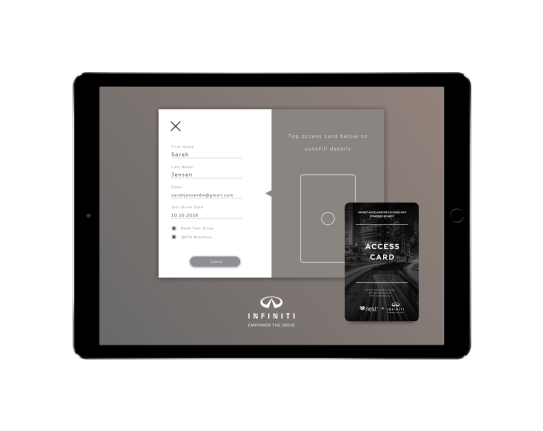 A collaboration with Infiniti resulted in a tailored event management system that delivered guest registration, test car drives, and brochure delivery all with a single card tap on an iPad. 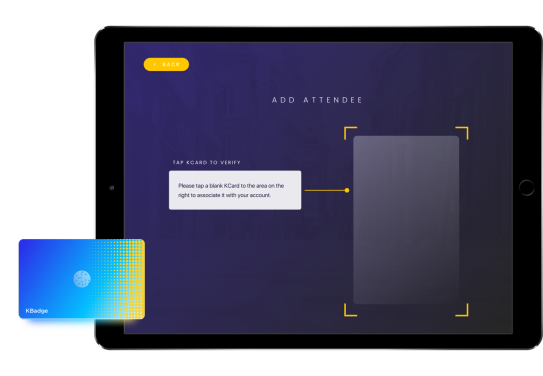 As per many clients’ requests for marketing solutions using our technology and cards, we developed an in-house event management system on iPads utilizing kcards to act as access badges. 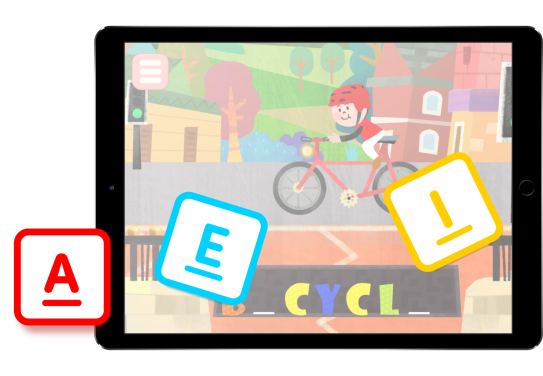 Convert any iPad into a kinaesthetic phonics learning game. 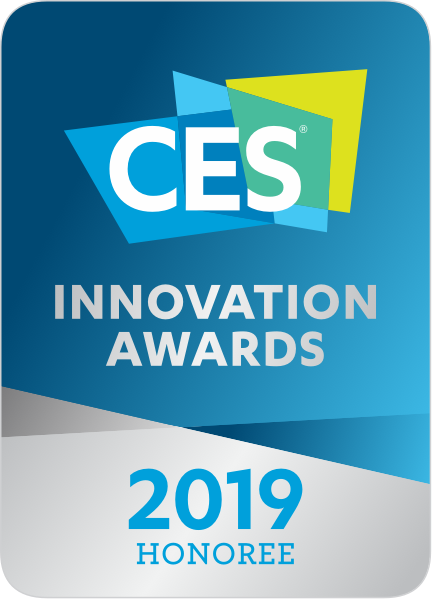 Our own Cookie Kiddle adds a physical playing touch to conventional digital devices. Kazoo Technology (Hong Kong) Limited. Actual product may differ in perceived texture, and size. Kazoo will perform compatibility testing for any other tablet models provided by clients.